Several friends of mine just had or are about to have their second child, and with their anticipation of bringing a new baby into the world, comes a lot more of responsibility. Also, A LOT of questions. Some things are easier, some things are harder. You will cut a lot more corners than you ever did with your second. The TV may be on more than you ever expected, and you may take less care of yourself, especially at the beginning as you learn to juggle. But find your shortcuts, and figure out what works for both of your kids. For me, it’s a ride in our car. Seriously. A good ol’ fashioned car ride. Many of my family and friends have actually spoken to me during one of these peaceful car rides. It’s generally around the crazy/cranky time of the day — say 4 o’clockish. Maybe someone, or both kids, decided not to nap. And maybe the weather is just too darn cold or wet to go outside to play. Usually, on these rough days, I’ve already tried the staples like books, games, building forts, etc. So when the kids start whining, and lets be honest, I start whining too, I pack them up, and head out for a beautiful drive around Rhode Island. Some days, the really rough days, I drive on the highway. Highway driving – without the nuisance of stoplights and construction, is the best bet to lull my little ones into a lifesaving nap. Other days, when there have been naps, but they are just cranky, we take a more scenic route around the city. I like to drive through the streets, pointing out snowplows, construction vehicles, dogs, birds, stop signs, or anything my son can pick out. Then, on the very special, lucky days, my kids get instantly mellow in the car. I drive through a peaceful park nearby, turn on soft music, and just take some time to enjoy the serenity and peace. 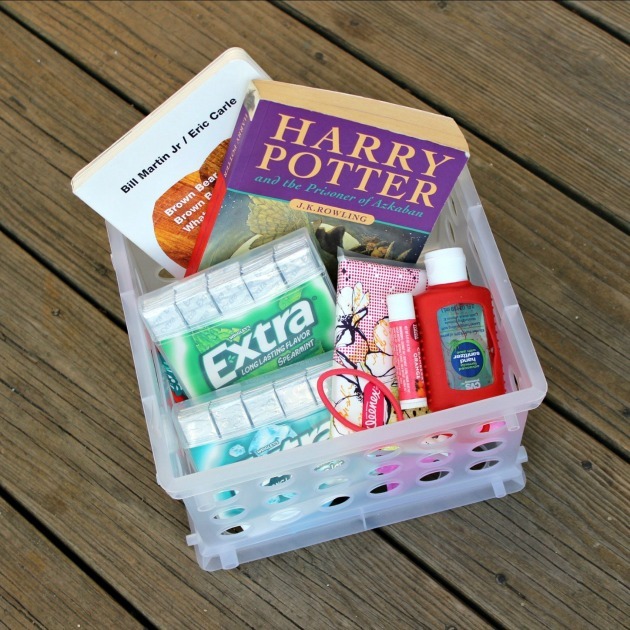 I usually delve into my mom essentials car kit, grab a piece of gum, drink some water, and zen out. 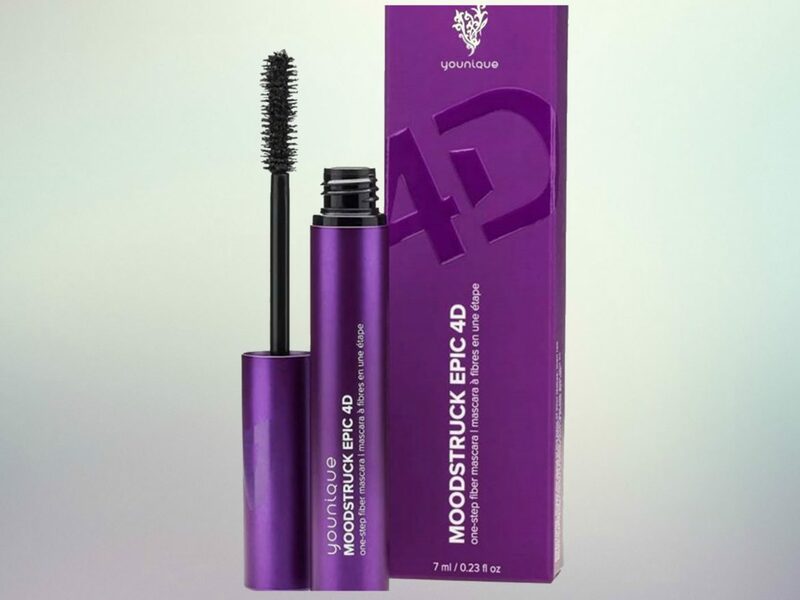 Mom essentials car kit? Gum? Zen? 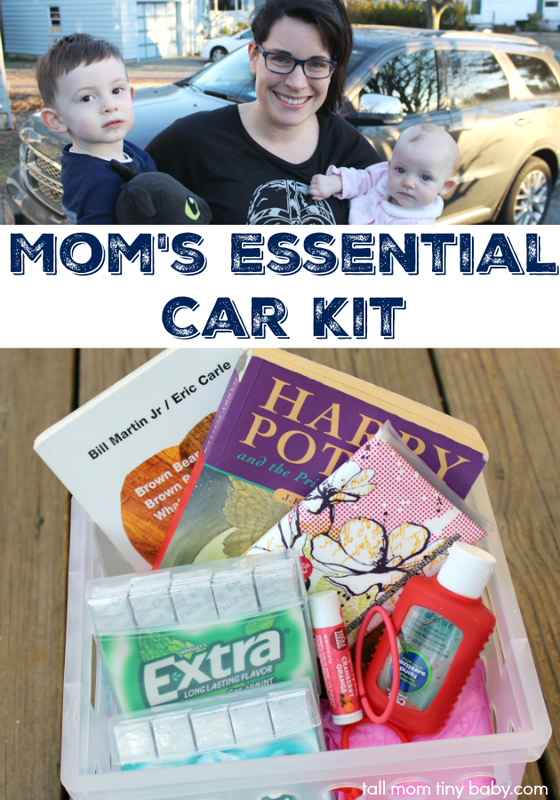 Every mom needs a car kit. Some of you have a form of one, and don’t even realize it. It’s just your emergency car kit of random stuff that you or your family needs. Originally, my car kit was just a mess of chapstick, diapers, gum, wipes, and other things strewn about my car. It was a mess, and embarrassing when others entered my vehicle. 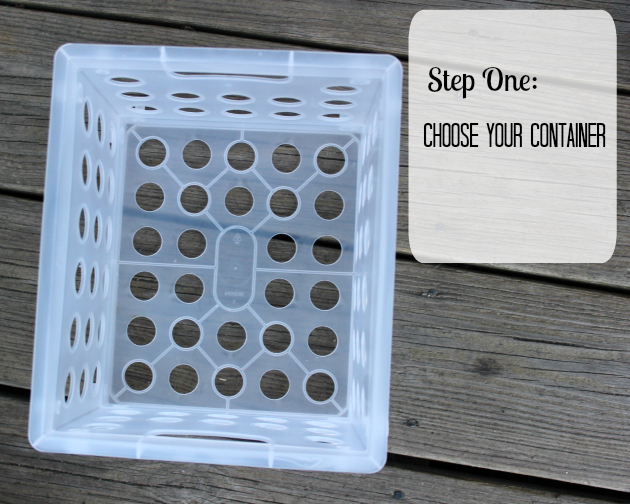 Then, thanks to the lovely guidance of Pinterest, I saw this super neat trick – about how to organize some of these must have items! Since then, I’ve kept these items nice and neat, in my otherwise chaotic messy world. I’ll show you the tutorial at the bottom of this post, but before I do, I want to talk to you about the importance of having gum, or something like it, when you’re a mom. Have you ever heard of mindfulness? Basically, you focus your thoughts and energy on something. One thing, as best as you can, and being non-judgmental about it. I learned about mindfulness when I was in the hospital being treated for severe postpartum depression. 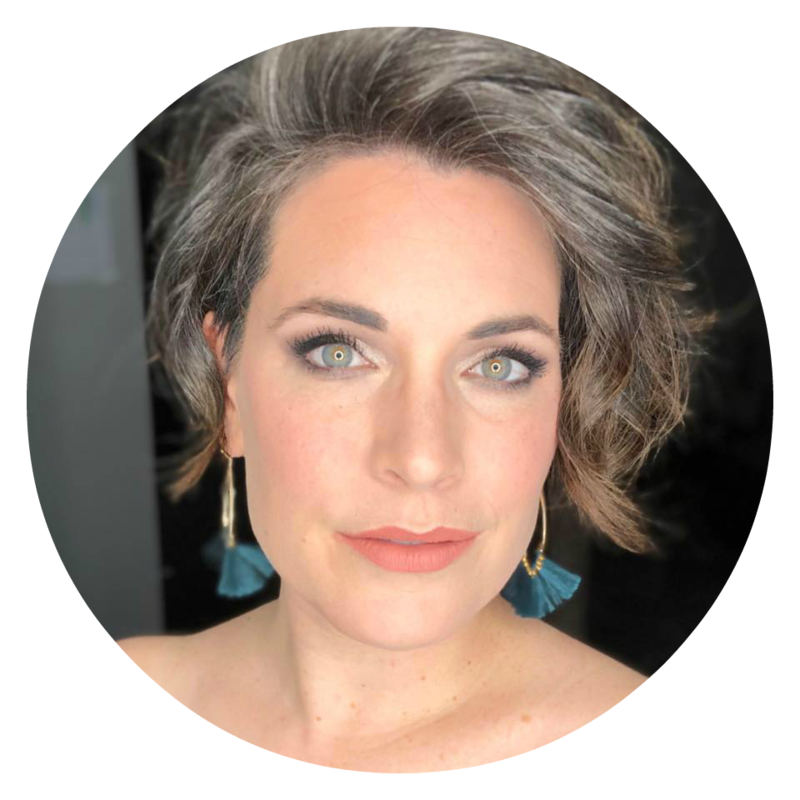 At the time, my son had been suffering from colic, we hadn’t slept in over a year, and my thoughts were constantly racing. 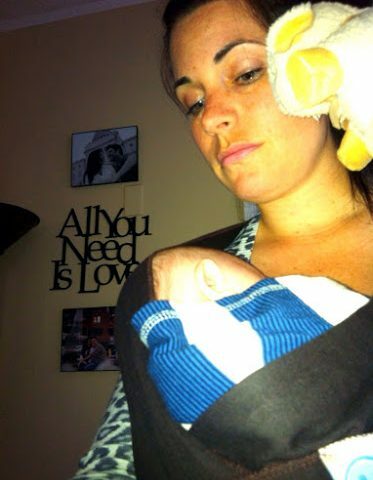 Even though I am not battling postpartum depression now, I still can have rough days. Some days are great, don’t get me wrong. But there are other days where I am incredibly anxious because both the baby and toddler are crying, and I just feel like crying myself. So, naturally everything in my brain starts to race again – I begin to worry about meals, bills, cleaning the house, my lack of a social calendar, losing baby weight, etc – the list goes on and on, and it my lord can it be vicious. Doing a mindfulness exercise can really help. So, as you can imagine, I always have gum in my car. 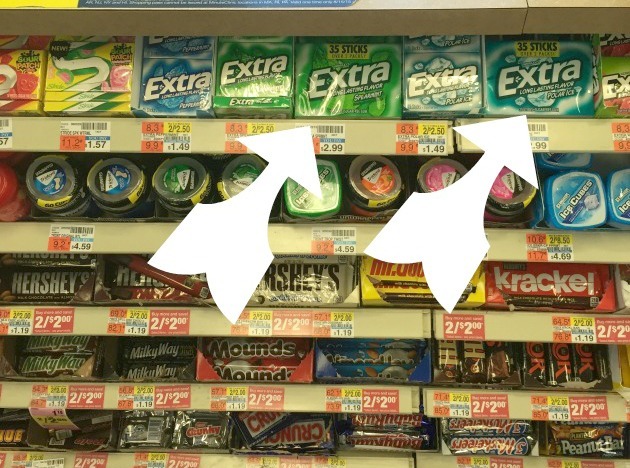 I’m a big fan of the new Extra® 35-stick pack, which come in flavors of Extra® Gum Spearmint & Extra® Gum Polar Ice®. 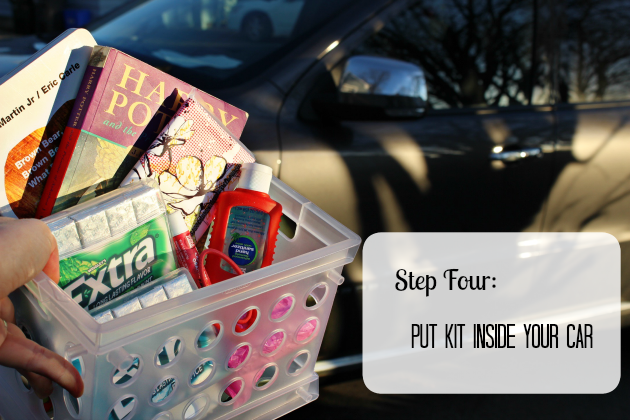 Here’s how I keep all of the items in my mom car kit organized. Books – a special book or toy for the kids that is JUST for the car. Pacifiers – help keep the peace if your kids likes them! 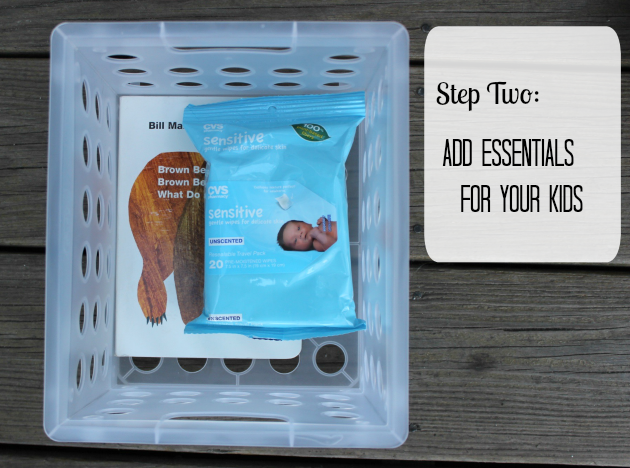 Wipes – boogies, sticky hands, dirty mouths – you have met your match! Tissues – I don’t know about your kids, but my kids have honestly had runny noses since they were three months old. Constant runny nose. Gum – I recommend Extra® Gum Spearmint, it’s my favorite! 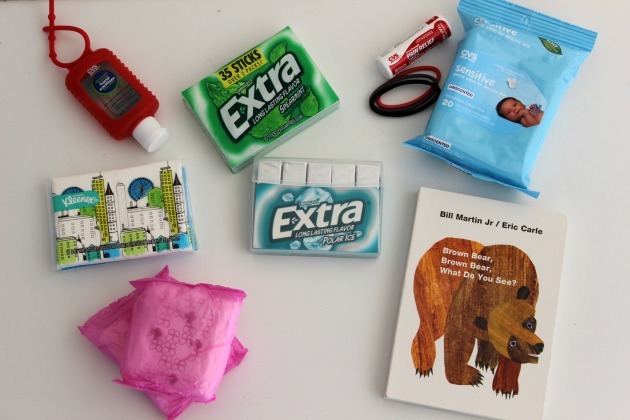 The recycled packaging is incredibly durable, and has a great deal of gum in it. It’s super convienent to split up between my car kit, put in my purse, or my diaper bag. Plus, I now always have gum when a friend asks 😉 I’m able to Give Extra … Get Extra! I picked them up at the checkout counter of my local CVS. You can use this coupon link to save $1.00 on the new 35-stick pack of Extra®. Pain medicine – because goodness knows, some days momma gets a headache! A journal – if you need to take down notes or have a to-do list. Plus, your kids can doodle in it if you can trust them with a writing utensil in the backseat. I can’t trust my kid with a pen – he would write all over the leather, so this journal is soli for my purposes. Feminine products – I’m not gonna lie, Aunt Flo comes whenever she pleases for me. She doesn’t believe in a 28/30 day schedule, so I need to be prepared whenever and whereever I go. Nursing pads – if you breastfeed, like myself, leaking in public is one of the most embarrassing and annoying things that could happen to you. Just like feminine products, always have a couple of nursing pads stashed somewhere. Basic first aid kit – just with a few bandaids – that way you can take care of little cuts and scrapes that happen when you visit a park or playground. Hand sanitizer – diaper changes at a playground, or in the back of our car mean that there isn’t a bathroom available with soap. I often have hand sanitizer also in my diaper bag. Put it somewhere that is easy and useful to you. If you really don’t have a great deal of room, think about making your kit even smaller, and trying to fit it in the glovebox, or in under the passenger seat. 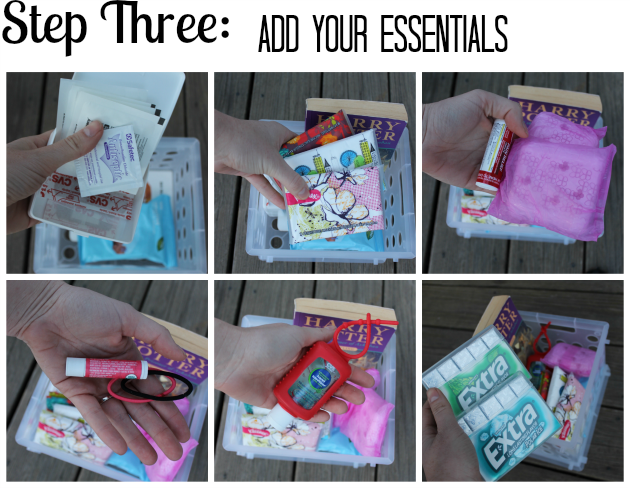 Now this kit has a couple of repeat items that I already have in my well stocked diaper bag, but sometimes I need just a quick something within reach. Especially for those days when my darlings fall asleep in the car! What else would you include in your car kit? Do you have any other suggestions for activities or ways to calm the family on a chaotic day? I am a huge gum chewer, so I always have gum in my car, too! I love gum – for so many reasons! Wet Ones…lots of them, especially if one of your kids gets car sick. We have a DVR so we have a few movies in there for longer trips, but my kids are much older. When they were little (under 1, 1 and 2) we went on frequent LONG drives all around the state, sometimes for hours. This is a great little kit. My son would go for the book and a snack. He likes to drive around in the car at least for a while. 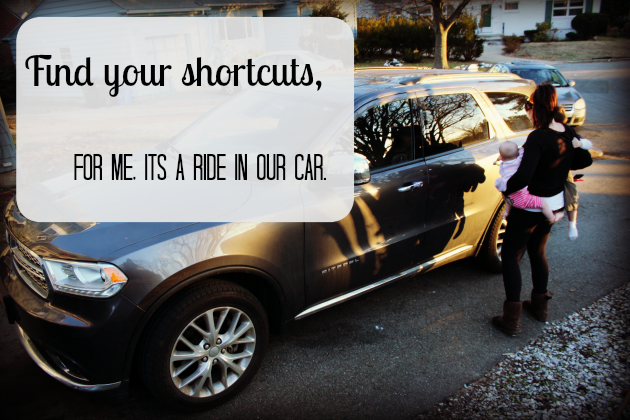 Car rides (and, weirdly, perhaps, trips to the produce section at the supermarket) were my short cuts when my kids were young, too. Great post! Haha, a mom kit is genius! I work with kids in a daycare capacity and even I can benefit from having these items on hand while shuttling them around. Baby wipes are always a must, kids or no kids! Amen — baby wipes are like duct tape — so many possibilities! Brilliant post! I love all of the items you have in your essential pack! This is a VERY smart idea for any mom or babysitter! I might put something together for my car, especially when I have my nieces with me! I need one of these for my car. I always have gum in my bag. It is great when i am on the go and cannot eat for a while. Hand sanitizer is also a must have. Having it all in one spot is a great idea. I've got a total mom-mobile with books, toys, and snacks in ever pocket & cup holder. Please stop being so cute! I miss your face! Loved your mindfulness video- SO important to be present in just ONE thing that you're doing, whenever you can! I love your car kit- I keep ONE spare diaper in mine… that's my most important. Keeping one diaper in my car has saved so many other mamas- I love that. Being good to me and other mamas rocks! A car kit sounds like such a great idea! I always keep random stuff in the car (always gum too!) but it's not organized and easy to find. I'll have to try your idea out! Great ideas! It is so important to have essentials for card ride with the kids!